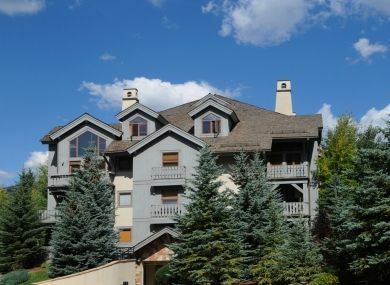 Exclusive Vail Rentals offer some of the best condo rentals in Vail. 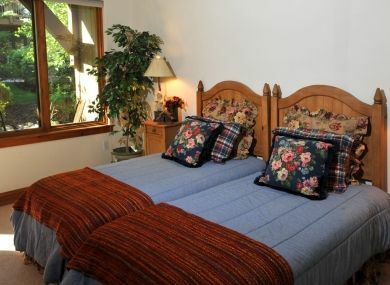 Pinecone Lodge #108 is no exception: this two bedroom condo is a very comfortable and beautifully furnished option for your next house rental in Vail that can sleep up to six people. 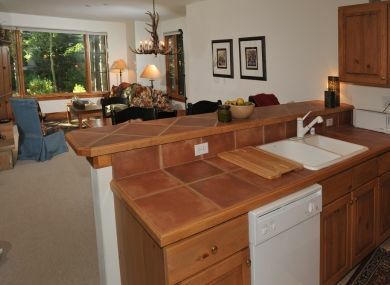 Inside there's one king bed, a set of twin beds, and a great kitchen with tile countertops. 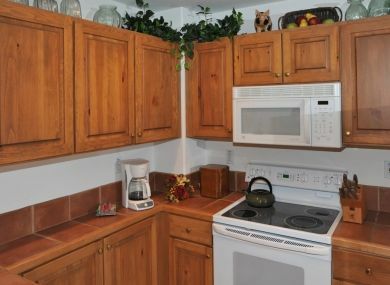 The appliances include dishwasher, microwave, stove, an ice maker and a full set of utensils. Elsewhere you can find a combo washer and dryer unit for you and your guests' clothes--plus the beautiful linens provided throughout. Relax and enjoy yourself in the master bathroom's jetted tub, or invite your guests to use the lodge's complimentary hot tub and pool! 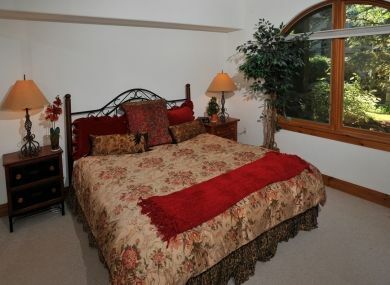 A stay here also includes a heated parking place in our garage, with an elevator to your unit. 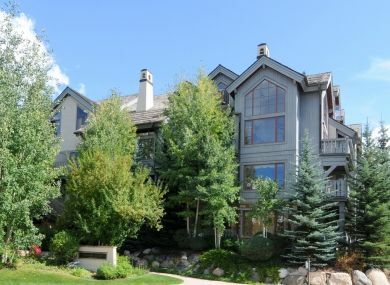 This luxury Vail rental also has additional parking in the outside lot. Vail CO travel at its best, featuring a gorgeous Arrowhead Mountain view as well as Arrowhead Golf Course view. 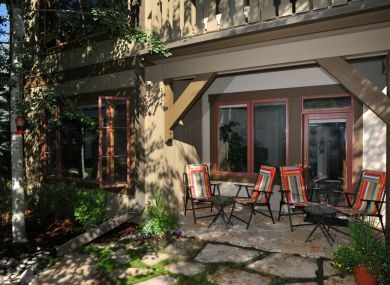 This very comfortable and beautifully furnished condo has 2 bedrooms and can then sleep 6. 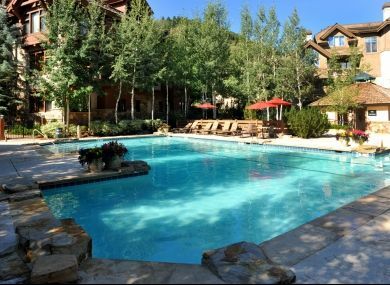 Our condominium rentals in Vail provide many benefits for your enjoyment--there's almost too many to list here! 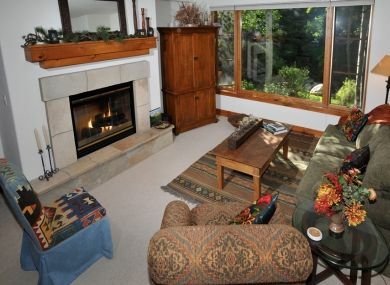 Book your stay with Exclusive Vail Rentals today and get more than you bargained for.